GDI delivers unique value through our service offerings, powered by unique technology. 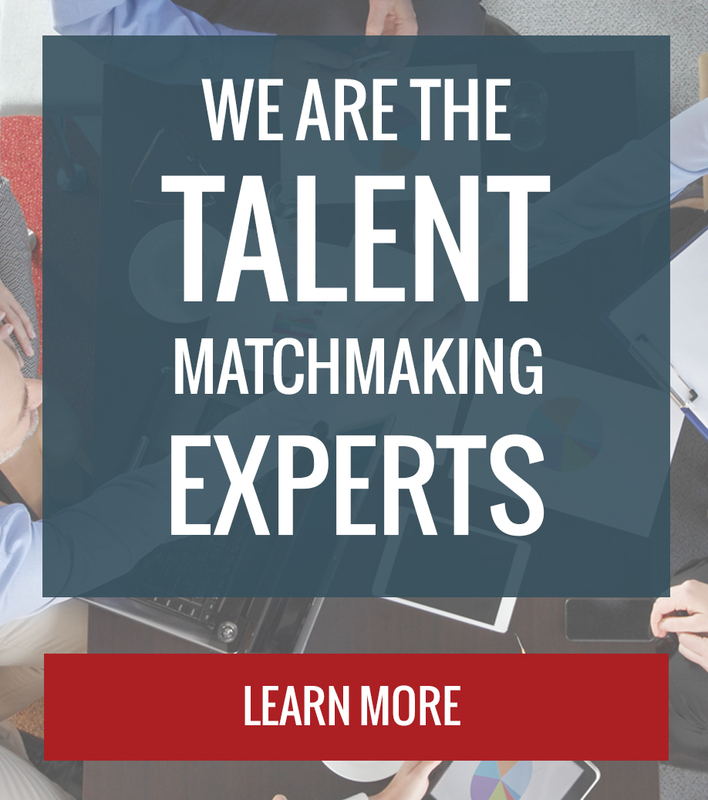 Improve the speed, quality, and retention of recruiting knowledge with GDI’s Talent Matchmaking Services. Created with our AutoMatch™ Technology, our services meet your staffing requirements. 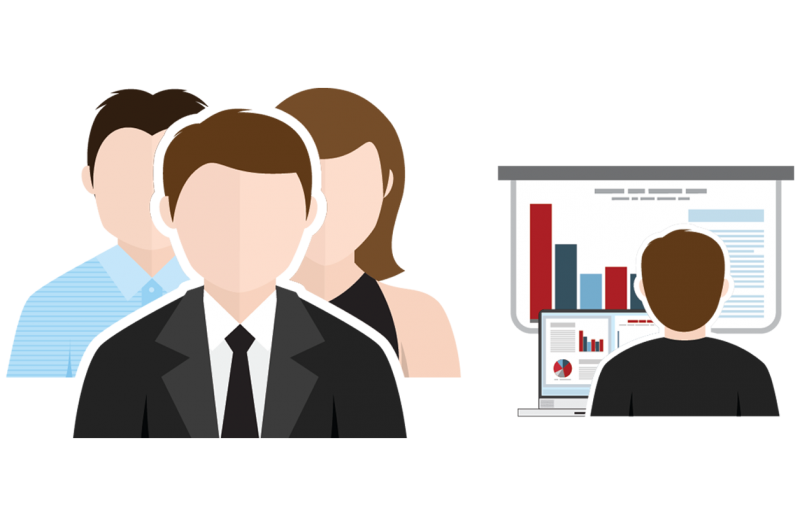 Whether you have need for one critical team member, a few consultants with niche skills, or an entire team, we have the resources and technology to deliver targeted, accurate matches faster than anyone else can deliver. 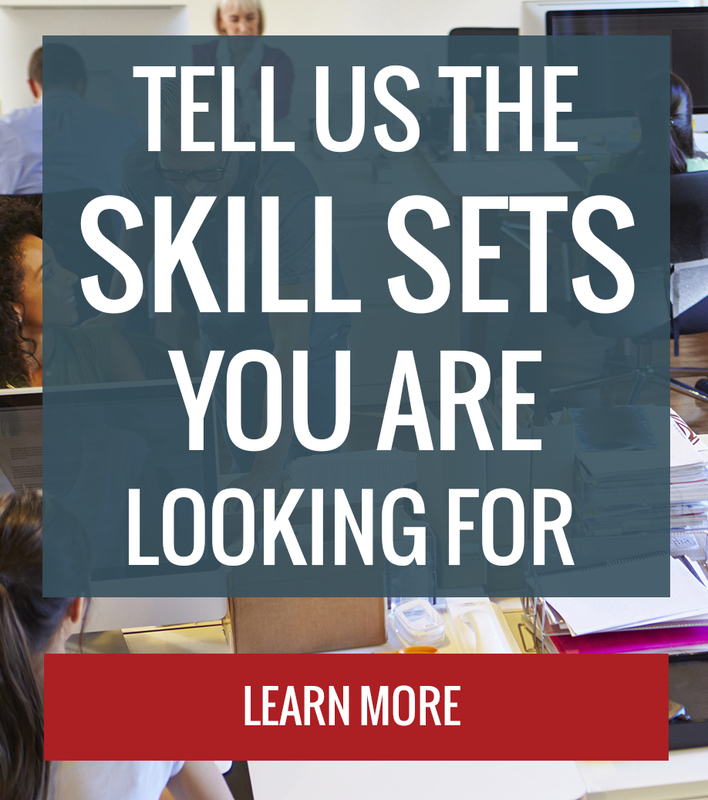 Get connected with top talent when you use GDI as your Managed Staffing Provider. 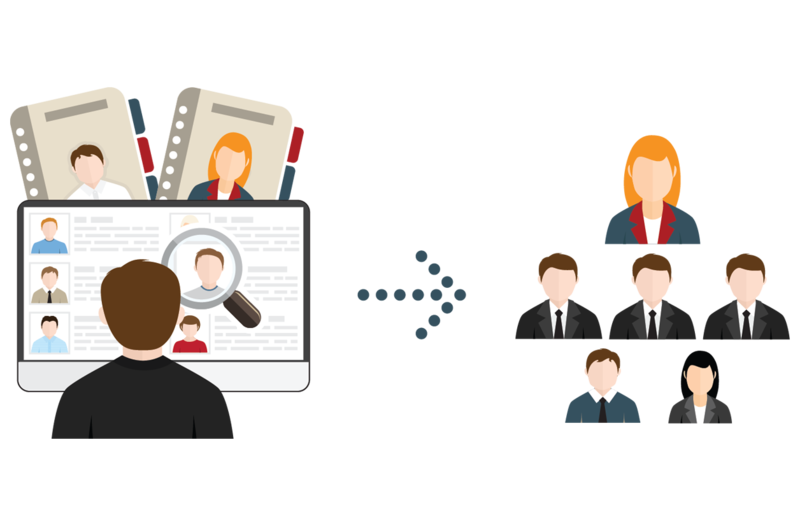 Your HR staff will have access to scalable and flexible tools without the burden of extra management and administrative duties to perform. Powered by AutoMatch™ and equipped with ActionBoard, our workforce management solutions meet short-term and ongoing needs of medium and small companies. It takes more than credentials and a title to be a leader. GDI specializes in placing IT Executives, VPs, Directors and Program Managers at companies large and small. We maintain relationships through our network of leading executives who also recommend upcoming leaders ready to take the greater responsibility. GDI Matchmaking delivers leaders who make a difference. 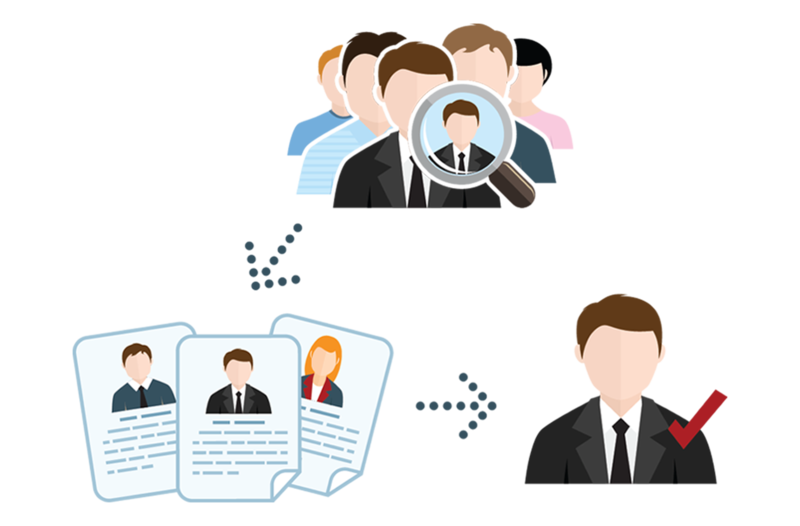 GDI puts AutoMatch™ technology and ActionBoard into the hands of the hiring managers for unparalleled control over selecting and hiring candidates. 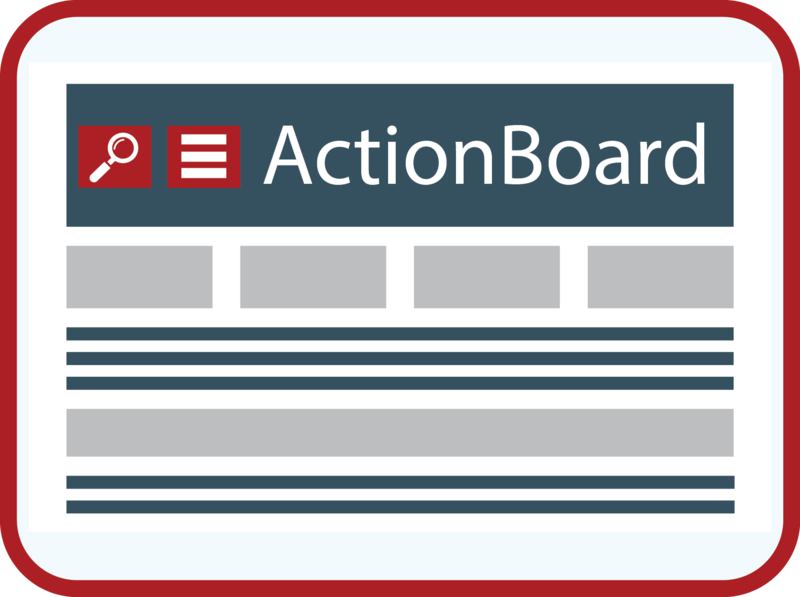 The ActionBoard shows AutoMatch™ results instantly so you can adjust selection criteria in real time. 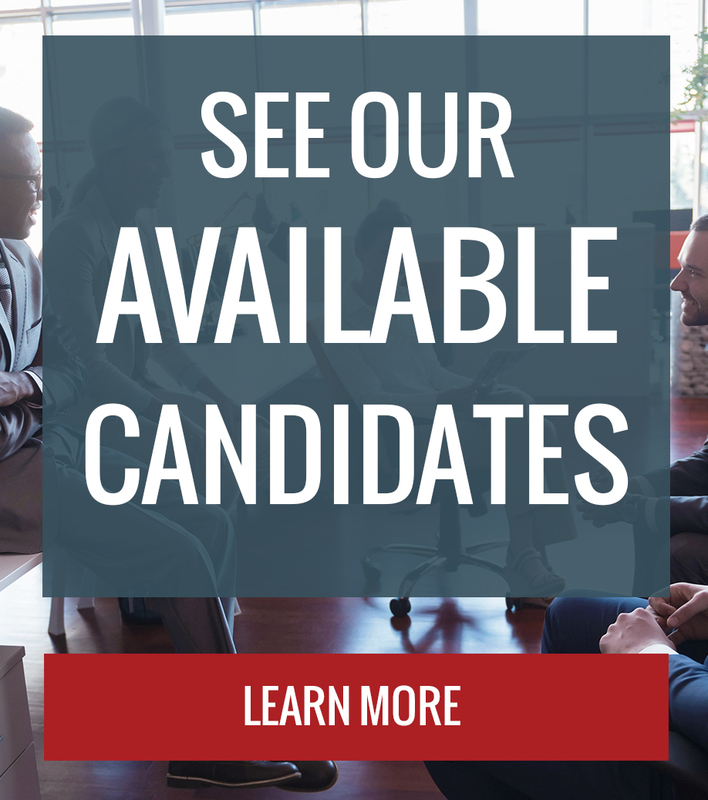 The platform allows you to connect with candidates easily through any device. The ActionBoard shows AutoMatch™ results instantly so you can adjust selection criteria in real time. 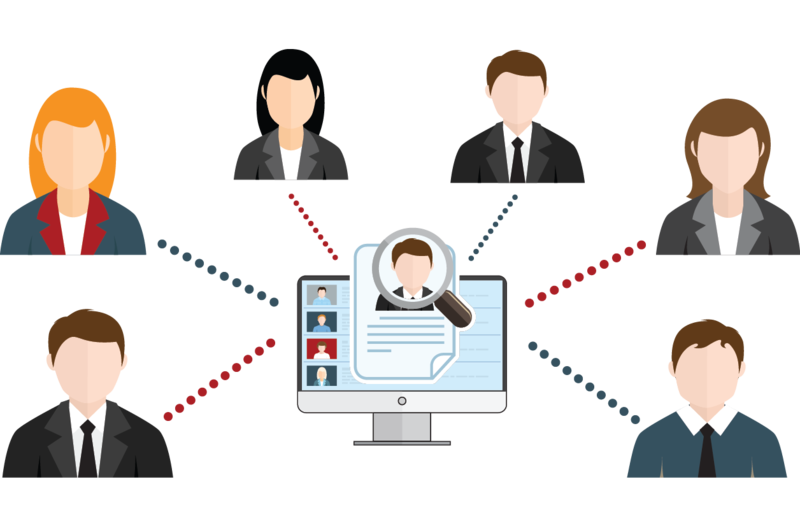 The platform allows you to connect with candidates easily through any device. Check out the demos to see it in action. GDI’s staffing business evolved from our solutions delivery and application development experience. 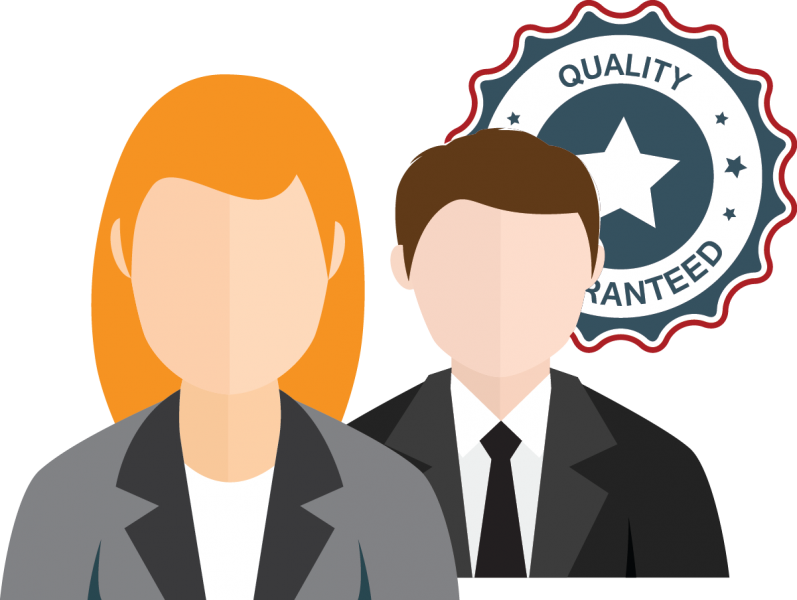 GDI delivers the most qualified, reliable candidates that are a perfect fit for your team. GDI offers flexible delivery models, from onsite staffing to offsite software development, to meet your specific requirements. GDI delivers fast, reliable and quality service offerings powered by our industry-recognized AutoMatch technology.